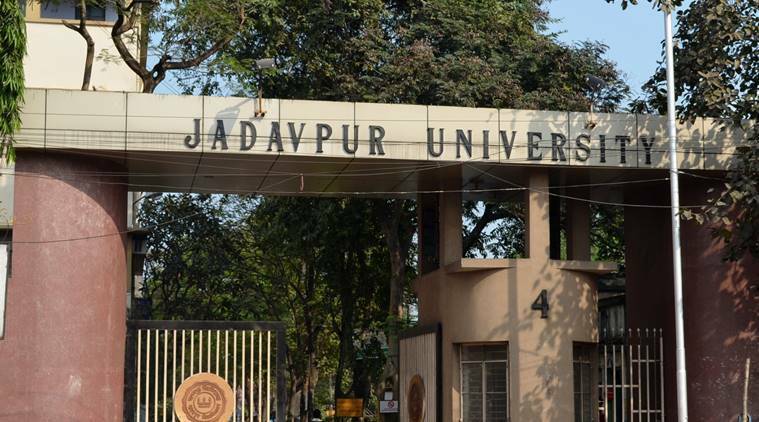 Jadavpur University students on Wednesday withdrew their gherao after varsity authorities accepted their demand and announced that it would continue with admission tests for six Humanities subjects. The students had staged a protest on campus after university authorities decided to postpone admission tests to for English, Comparative Literature, History, Bengali, Political Science and Philosophy after a section of faculty members raised reservations over the legal validity of such tests. The executive council of the university, however, said 50 per cent marks obtained in the last board examination and 50 per cent marks of the admission test will be combined to prepare the merit list for the six undergraduate courses. The council also said that an admission committee will be in charge of conducting the tests and will soon announce the new dates for the tests. “The executive council members have unanimously decided that tests will be conducted for the six departments as decided earlier. The merit list will be prepared based on a 50:50 formula,” said Dean of Humanities Subhasish Chakraborty during a press conference held after the council meeting. The council also condemned the “wrongful confinement” of JU officials — the protesting students had gheraoed Vice-Chancellor Suranjan Das and other council members since 6 pm on Monday. AFSU chairperson Somashree Chowdhury told The Indian Express that the union would decide on its future course of action in a general body meeting scheduled to be held on Thursday.